Nordea Bank chair Björn Wahlroos will step down from the board at the bank's general meeting next month. Torbjörn Magnusson, incoming CEO of the Sampo Group, has been nominated to replace him on the board. Created through the merger of several Nordic banks in 1997, Nordea is the region's biggest financial group. 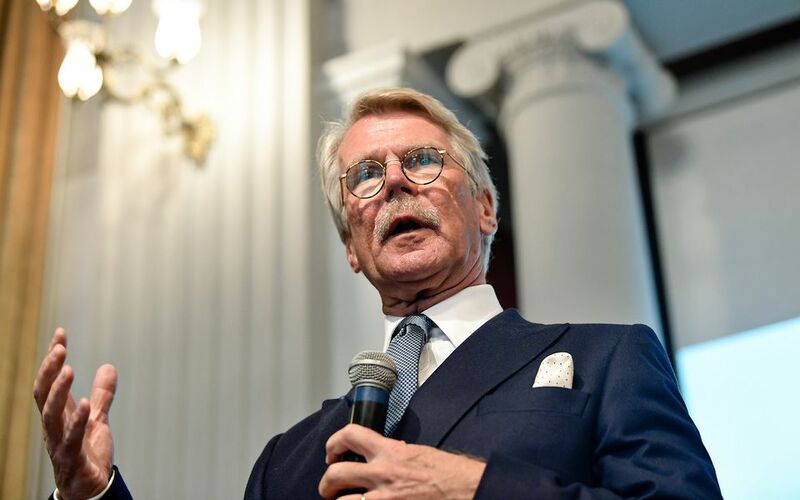 One of the wealthiest Finns in recent decades, the 66-year-old Wahlroos has been a member of Nordea's board since 2008 and its chair since 2011. Since 2009, he has also been chair of Sampo, a post he plans to retain. Sampo is Nordea's largest owner by far, with a stake of more than 20 percent. Wahlroos, who gained fame at the helm of the Union Bank of Finland (SYP) in the 1980s and Mandatum in the '90s and served as a professor of economics in Finland and the US, says he does not intend to leave Nordea to its own devices. 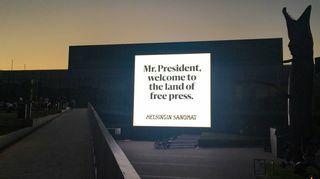 "I will, of course, continue to oversee progress at Nordea from my position as chair of Sampo," he said in a statement on Thursday. "I am proud to have guided Nordea through the great change programs, but now I want to inject new energy into their execution," Wahlroos said. The tycoon and former part-time farmer will still wield considerable clout over the Finnish economy. He has been chair of forest products giant UPM since 2008, while also sitting on the board of the Finnish Business and Policy Forum (EVA), the Research Institute of the Finnish Economy (ETLA) and the Mannerheim Foundation. He made a high-profile move to Sweden in 2014. That year, he had Finland’s fourth-highest income at around 18.7 million euros – nearly all of it in capital gains. By 2016 his income topped 22 million. Magnusson takes over as the head of the Sampo Group at the end of this year, when current CEO Kari Stadigh retires. After the announcements on Thursday morning, Nordea's share price dipped by nearly one percent while Sampo's rose by more than three percent. Nordea's annual general meeting will be held in Helsinki for the first time on 28 March.